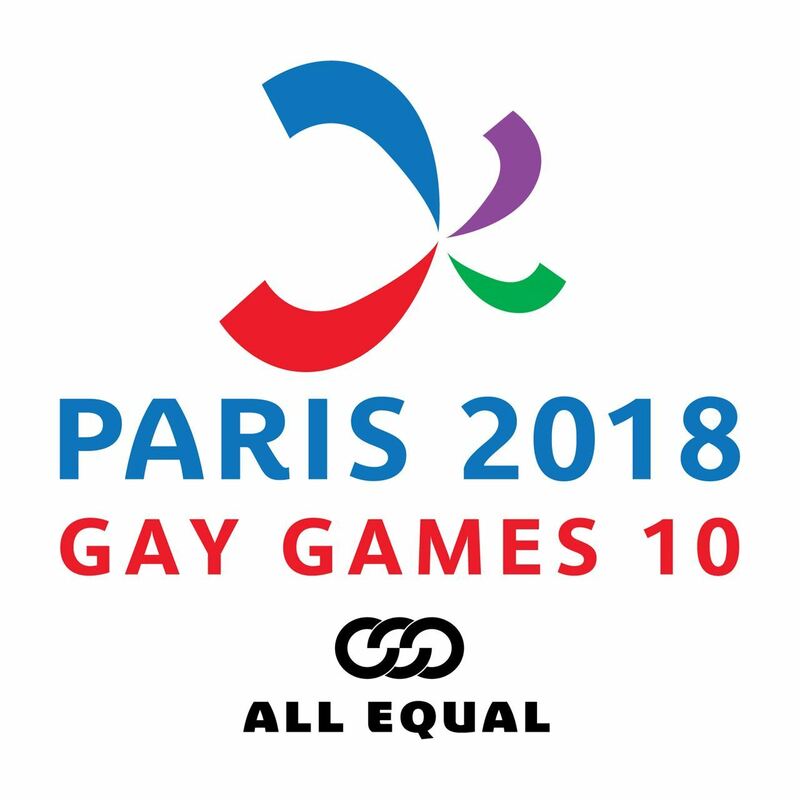 The 2017 Federation of Gay Games Annual General Assembly will this year be held in the city of Paris - our host city for Gay Games X - Paris 2018. Open to all members this year's AGA is as exciting as ever as we hear the three finalists present their bids to host the 2022 Gay Games XI. Ensure you have registered to enable you and your club to cast your vote and attend the announcement in the magnificent Hotel De Ville. For further information on the AGA schedule, accommodation and events visit the AGA website.